A student at the University of Lagos, Daniel Itsuokor, has won the 2018 National Mathematics Competition organised by the National Mathematical Centre (NMC). Itsuokor, who is a 400 level student in the Department of Mathematics and Statistics at UNILAG emerged overall best in the national competition that saw 56 participants slugging it out for the prizes. According to the Director/Chief Executive of the NMC, Stephen Onah, 14 other universities aside UNILAG partook in the contest. He disclosed this during the closing ceremony of the competition on Friday in Abuja. 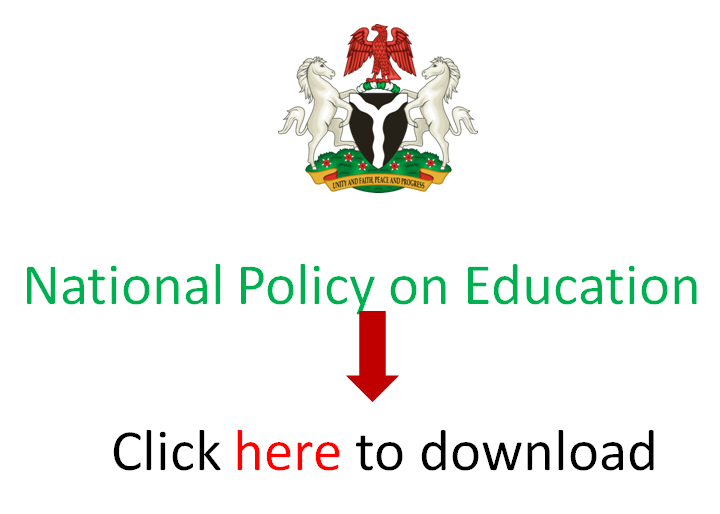 EduCeleb.com reports that the 2018 National Mathematics Competition for university students started on Tuesday, 17th April, 2018. At institutional stage, UNILAG came first, followed by Federal University of Technology, Akure in second place, while the University of Nigeria Nsukka claimed the third position. Represented by the Coordinator, Mathematical Sciences Programme at the NMC, Professor Peter Onumaiye, Professor Onah said five participants won gold medals, nine got silver medals, while 14 went home with bronze medals out of the 56 participants. The Director congratulated the participants for the performance and urged them to remain focused and be good ambassadors of mathematics. He advised the participants not to look at what they would benefit from working hard, rather, they should have goal or target and work hard to achieve it. Mr Itsuokor, who spoke on behalf of other participants, expressed gratitude to the centre for the opportunity given to them to exercise their capabilities in the knowledge of mathematics. The overall best attributed his success to hard work and determination and encouraged other students to embrace mathematics, saying studying the course was not so difficult as presumed by some students. The Coordinator, Academic Planning at NMC, Benjamin Oyelami said the essence of the competition was to encourage students of mathematics to study hard and be ambassadors of the subject in the world. In his words, “Nigeria needs to be developed and to develop a nation, you need trained minds; minds that are innovative. According to him, mathematics is the only science course that develops minds of people to be able to reason and develop things. “So, you have been trained and I believe that after your graduation as you go into the world, you will make Nigeria proud,” Oyelami said. He advised the medalists to continue to work hard “as to whom much is given, much is expected”. He encouraged other participants who could not win any medal not to lose hope, but have confidence in themselves.